Video of how we can help you with your property. One of the main decisions when painting. 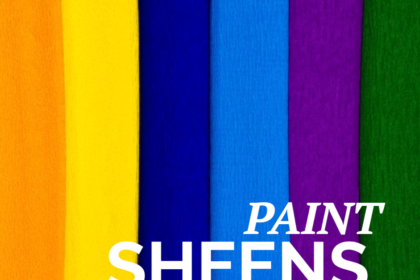 Choosing a paint sheen, it’s important to consider the area you are painting. 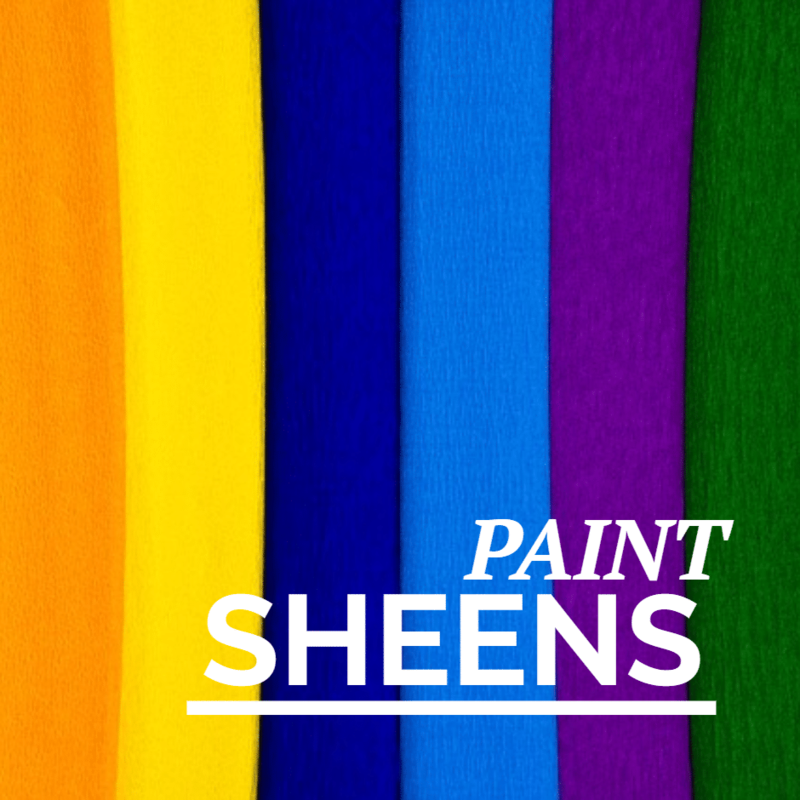 The main types of paint sheens include Flat, Matte, Eggshell, Satin, Semi-Gloss and Hi-Gloss. Each offers its own distinct benefits. 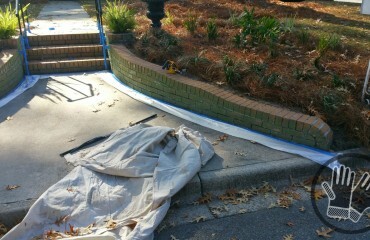 Chatham Property Maintenance will help you decide the best paint sheen for the area you intend to paint. This guide is to help you be better informed doing our painting process. Flat is a low-sheen paint with a non-reflective finish that touches up well and hides minor surface imperfections. It’s ideal for low traffic areas, interior walls and ceilings. Matte has a low luster reflective finish that is durable, easy to clean, touches up well, and also hides minor surface imperfections. It is great for low to moderate traffic areas, such as bedrooms, and interior walls. Eggshell has a soft, velvety appearance and is a good choice for moderate traffic areas such as living rooms. Satin if you desire a pearl-like appearance, and are painting moderate to high traffic areas or areas that have some exposure to moisture, such as kitchens. Semi-Gloss if you desire a sleek, radiant sheen that is great from cabinets and trim, high-traffic areas and high-moisture areas. Hi-Gloss creates a brilliant, shiny appearance with a glass-like finish. This is great for high-use surfaces. Had Tomeco out to fix issues with my irrigation system. He is super friendly and extremely knowledgeable. Had all the issues fixed in about an hour. I am very pleased with his work. 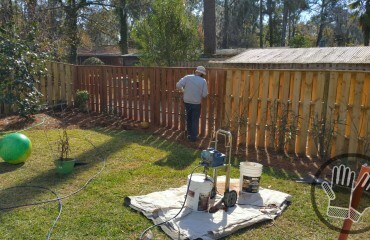 I will definitely refer him to everyone I know that needs anything done on their property. I had an issue with my door frame rotting from moisture. I called and that same day was given an estimate. The work was completed timely and professionally. I would definitely use this company again. Absolute professionalism! Chatham Property Maintenance has completed numerous jobs for us over the past two years. We have been extremely happy with the services they offer. I highly recommend this vendor! Join our monthly newsletter for deals and tips. Thanks for joining the #cpmservices family.